Welcome to Turkey ! We meet you at airport and transfer you to your hotel for overnight. Depart to the airport for the flight to Adana. Full day tour of Antioch; the city was the centre of artistic, scientific and commercial life in Roman times. Antioch was much more than one of the great cities of Hellenistic culture, for it is here that the early followers of Jesus Christ were first called “Christians” by their pagan Roman masters. The church was also the base from which Peter, Paul and Barnabas started their missionary journeys into the outside world. Outside of town is located the Grotto of St. Peter, the rupestrian church from which St. Peter preached for the first time and founded Christian community. Lunch will be served at a local restaurant. Time will be available to visit the Mosaic museum. These mosaics were fastidiously removed from Roman villas in the Harbiye neighborhood, and date mainly from the second and third centuries, They represent one of the most most extensive and impressive collections of art. Depart to visit Tarsus, the birthplace of St. Paul. Continue to Cappadocia area after. 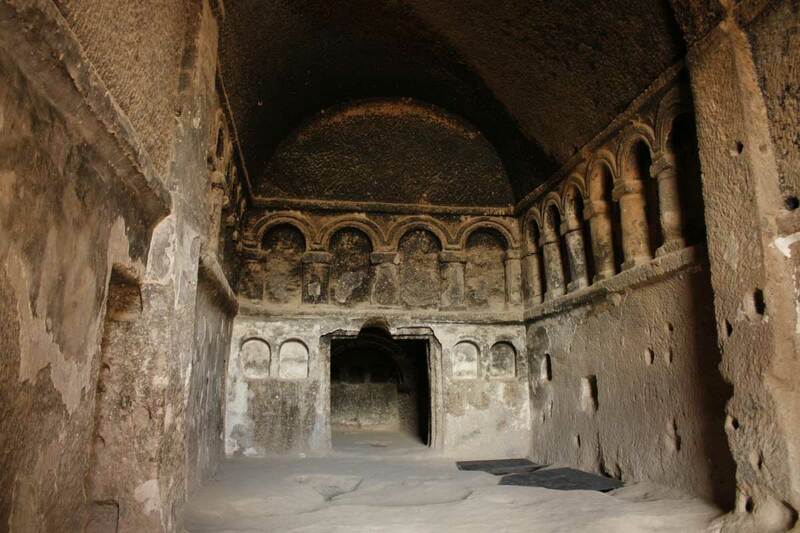 Visit Eski Gümüs, the rock church in Nigde. It was restored by British archaeologists in the 1960s, has a completely preserved courtyard (the only one to survive in its entirety) and solemn frescoes in its interior which deserve to be better known. From a room upstairs springs a surprise: a smoky wall covered with non-religious pictures, mostly from Aesop’s fables. 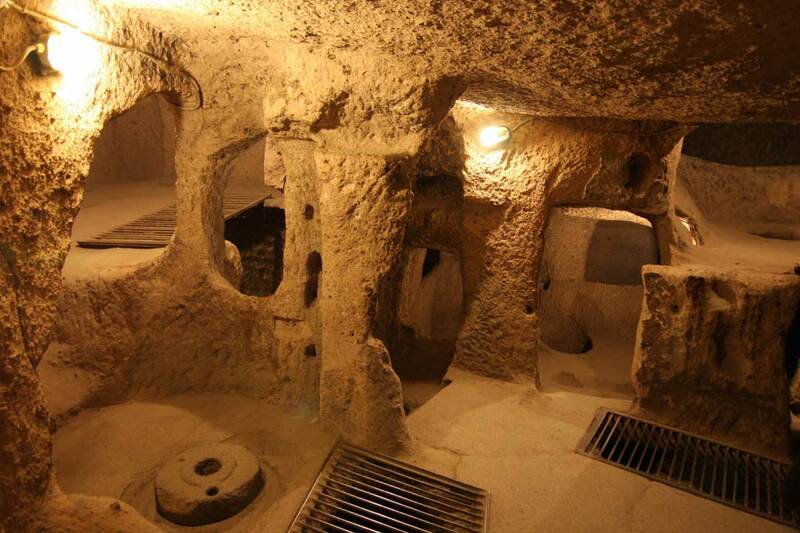 Continue to Cappadocia and visit the Underground city of Kaymakli, one of the biggest underground settlements in the area where early Christians hid from their persecutors in fear and faith. 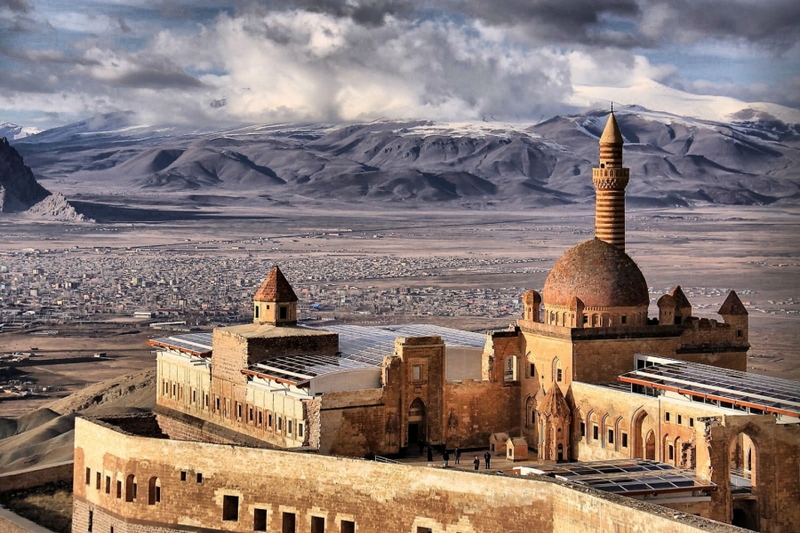 The area offers an unique landscape and some specialties like wine, made of local grapes (Urgüp), handmade pottery from a special clay of the Red River crossing the region (Avanos), onyx stone and handmade carpets with regional motifs. 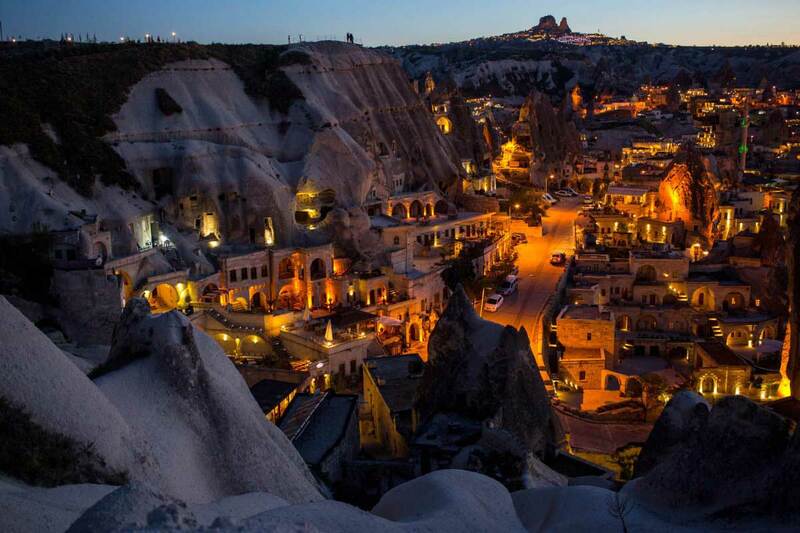 Visit the Goreme Open Air Museum with the marvelous churches placed in the rocks. Many secret rock churches are found graved in the valley with beautifully preserved frescoes and wall painting. While touring the region, there will be many photograph stops with the possibility to take a photograph of a ‘Fairy Chimney’ Peri bacalari in Turkish. After the visit to the Güvercinlik valley the land of stone dwellings, rock chapels and monasteries. Lunch will be served in the area. Visit Ortahisar and Avanos. 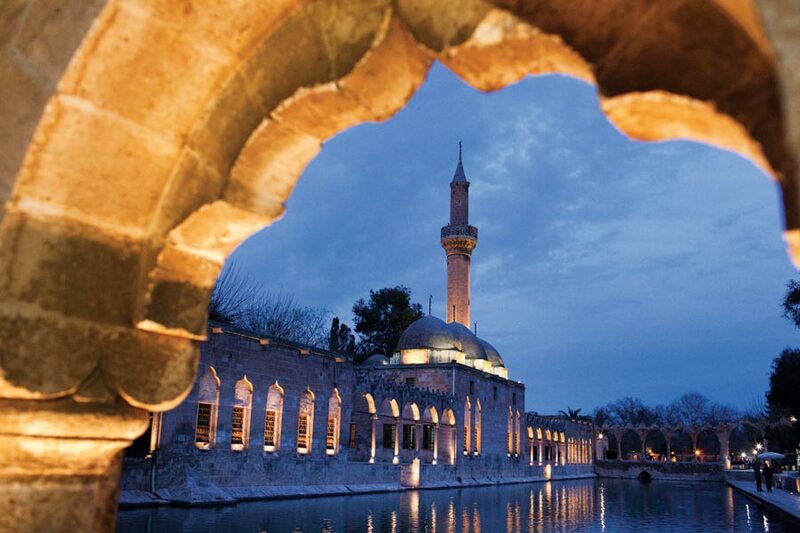 Early departure to visit the Green Tomb and the Green Mosque of Bursa. Cross the Izmit bay with the ferry boat to reach Istanbul. Drive to Istanbul via the south coast road of the Marmara sea. The road offeres nice scienary and different types of aggriculture. On arrival to Istanbul , visit Chora Museum; which dates back from 11th century, and is famous for its fascinating mosaics and frescoes, most of which date back to 13th and 14th centuries, and are by far the most important works of Byzantine pictorial art known today. Visit the Hippodrome; where the four-horsed chariots raced around beneath the gaze of the Byzantine emperors and a quarter-million spectators. The Hippodrome dating back to 203 BC. under the Roman Rule, this was the largest track in the ancient times. The monuments which survived until our days are the Egyptian Obelisk, the Serpentine Column and Constantine’s Column…..
Our guests will be transfered to the airport by their guide.